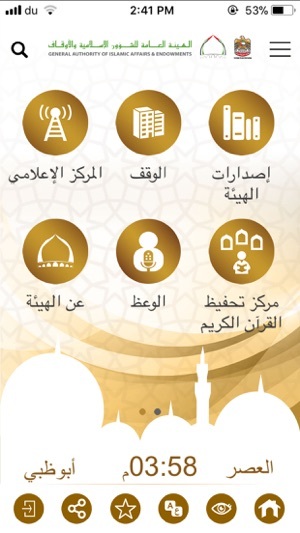 Awqaf Application allows you to learn about and access its services in the UAE. -	Prayer times across the UAE. 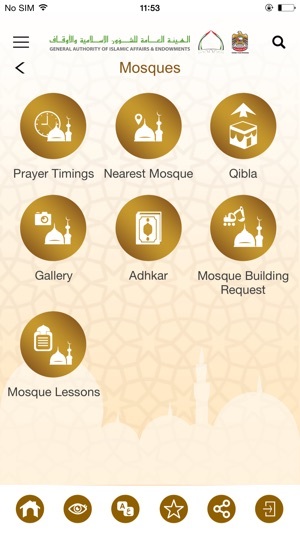 -	Search for and locate the nearest mosque. -	Mosques’ photo gallery and information. -	Al-Murshid Al-Amin (The Reliable Guide) service. -	Fatwa via phone (local and international contact numbers). -	Learn about Hajj and Umrah rites. -	Contact the UAE Official Hajj Mission in Mecca, Medina and Abu Dhabi (contact numbers and location map with direction to locate the mission’s office are available). -	Information about Hajj and Umrah operators in the UAE with their contact numbers. -	Electronic Suggestions and complaints. 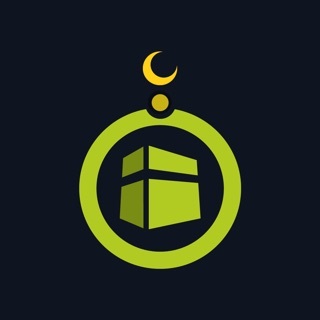 -	Makani (My location), a service that allows users to save their locations in the holy places. -	Listen to Khutba, in addition to the possibility of downloading the Khutba and listening to it. 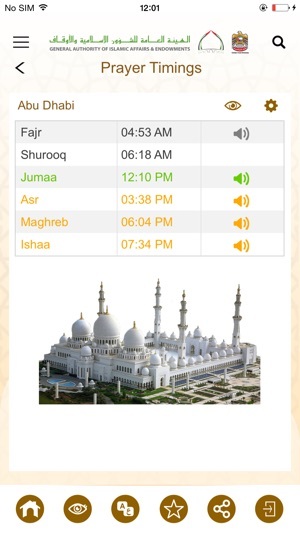 -	Enrich Khutbas’ titles, which allows users to suggest ideas for Khutba’s writing. -	Suggest a title for Khutba. -	Your feedback about the last Khutba. 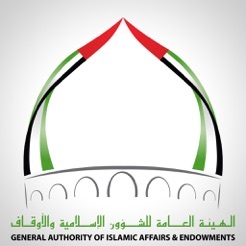 An electronic library that contains Awqaf’s published books and magazines. It gives the public access to the library’s content and allows them to download it on their smartphones and tablets. All publications are organised according to their topics. The Media Centre keeps you up to date with the latest news and events covered by the Awqaf with access to its photo and video gallery. This section offers a brief on Waqf and its terms and rules. Donors can avail the service by using the Smart Donor service (using Visa card or eDirham), sending SMS or submitting a request to establish a Waqf (land, villa, farm, building….etc). Donors will be contacted by the relevant department at Awqaf. 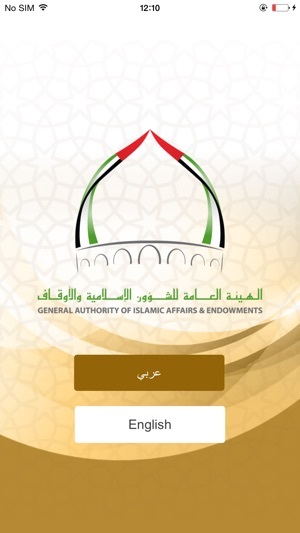 The service also gives users access to the marketing campaigns launched by Awqaf in support of Waqf. هذا التطبيق يسهل عليك معرفة الخدمات المتاحة من الهيئة العامة للشؤن الاسلامية والأوقاف بدولة الإمارات والاستفادة منها حيث يتوفر التطبق باللغتين العربية والإنجليزية ويوفر التطبيق نبذة عن رؤية ورسالة الهيئة. -	مواقيت الصلاة في جميع إمارات الدولة. -	بحث عن أقرب مسجد و كيفية الوصول إليه . -	تقديم الشكاوى والمقترحات إلكترونيا. -	خدمة مكاني حيث تتيح للمستخدم حفظ بيانات التواجد في الأماكن المقدسة . -	الإستماع إلى الخطبة كما يمكن للمستخدم تنزيل الخطب والاستماع اليها. -	إثراء عناوين الخطب المجدولة وتسمح للمستخدمين المساهمة بأفكارهم في كتابة الخطب. -	رأيك في الخطبة الأخيرة . 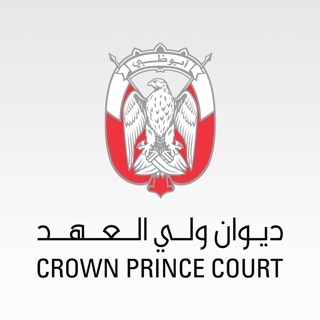 هي بمثابة مكتبة تحتوي على إصدارات الهيئة من كتب ومجلات وتسمح للجمهور بتصفح محتويات المكتبة وتنزيلها على هواتفهم وأجهزتهم اللوحية. وجميع الإصدارات مصنفة بحسب مواضيعها. 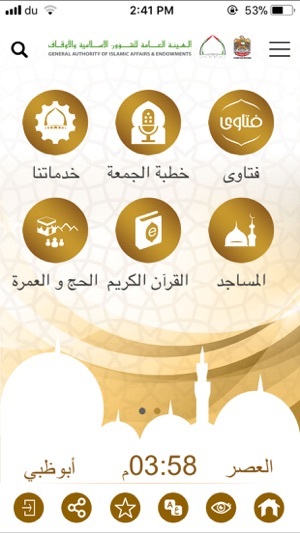 * Added Mosque Innovative Platform(المنصة الابتكارية لخدمة المساجد). Used to be way better! Slow to open, laggy. The previous app used to be faster and more reliable. It is a shame that something that was running smoothly devolved in to an inferior app.